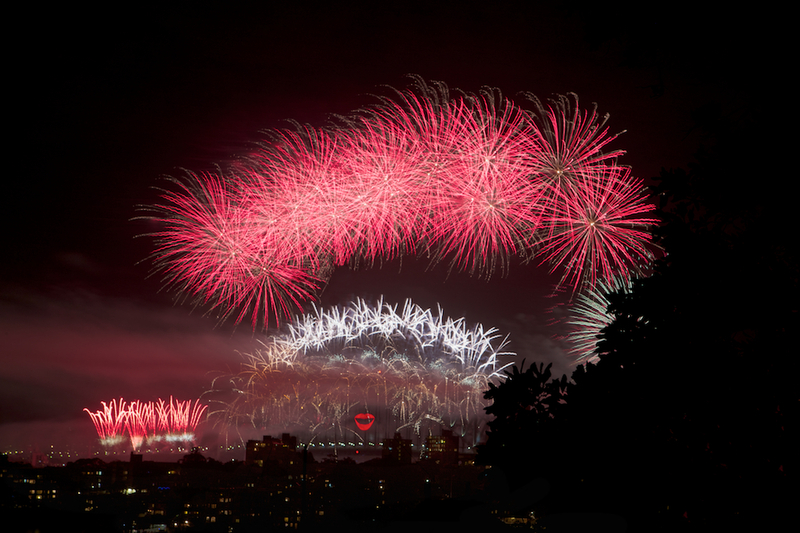 To see the Sydney fireworks on New Year’s Eve, both tourists and locals alike will experience the most incredible displays of color in the sky. Attracting hundreds of thousands of visitors a year at this turn-of-the-year extravaganza, there are a few great places you can perch yourself to ohhh and ahhh. Overlooking Sydney Harbour, Cremorne Point Manor is one of the most popular areas as the Point overlooks the Opera House and Harbour. Instead of trying to push through the crowds in the city, just an 8 minute ferry ride will take you to the Harbour where you can sit back, celebrate with friends & family and take in the full glory of the lights. Also check out the Harbour Light Parade that’s started in 1999 to commence the Millennium celebrations. The parade involved 20 sea creature-themed Chinese lanterns on barges and illuminated vessels. Now known as the Harbour of Lights Parade, this year, the parade will show off more than 50 vessels including the Tribal Warrior Association boats, Sydney Heritage Fleet and tall ships. Sailing from Cockatoo Island in the west to Clark Island in the east, the displays and lights are astounding to see, alongside rope lights of all colours. 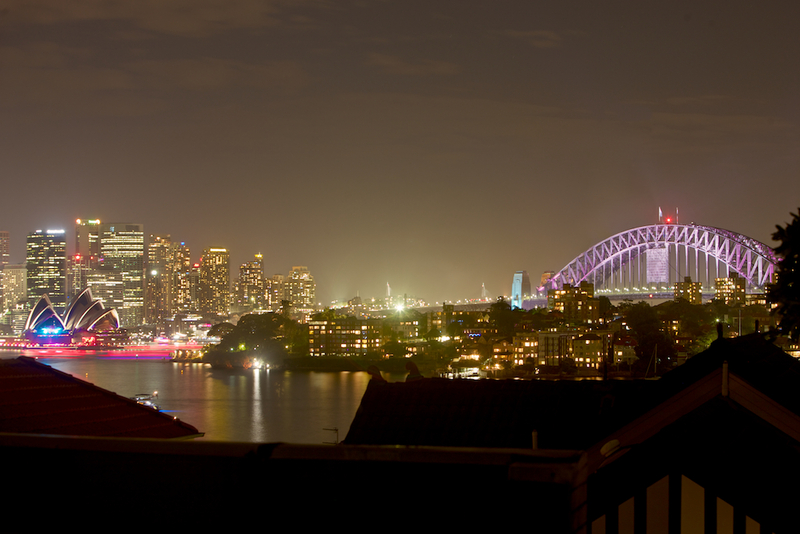 When you’re considering where to stay for the New Year’s, Cremorne is an ideal venue. Now booked over New Year’s Eve, maybe enjoy a hotel stay with us on the surrounding days so you can feel the energy and hype of the city gearing up for the big night on the 31st. Now that you know Cremorne Point Manor books out for New Year’s Eve around 2 months in advance of the end of December, you can make a note to book in September for 2014 New Year’s. But by seeing the firework display and Harbour Light Parade from Cremorne Point this year, you’ve already given yourself a rehearsal preview of what’s to come in around 12 months. With over 4.6 million residents and millions of visitors a year, since 1788 this country has grown in leaps and bounds. Alongside the Great Barrier Reef and other major attractions and cities around the country, Sydney is at the forefront of culture, trends and a haven for tourists. As the state capital of New South Wales, it’s the most populous city in the country. Building Port Jackson, which is commonly known as Sydney Harbour, the Opera House is a global landmark of culture, music and arts. It wins hands down as a high ranking world city for quality of life. Maybe it’s because of the sensational summers, or hosting major global events including the Commonwealth Games and the Summer Olympics, or because of the buzz of life in every corner. Either way, through the year, the city is booming with tons of events and activities. With Cremorne Point Manor just an 8 minute ferry ride away from the Harbour, you can have your cake and eat it. Enjoy an unstoppable array of events such as the Chinese New Year, Australia Day, Sydney Swim and Mardi Gras in the city. Then chill out at the Manor, away from the buzz, while you view the harbour skyline and enjoy a relaxing evening, watching the sun go down. 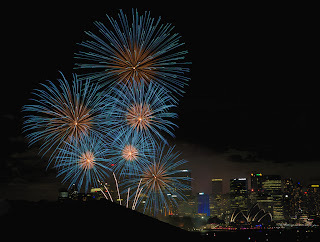 Remember to book your Sydney hotel stay with us at least a month in advance of major events before the hotel books up. Some of our favorite events through the year that we’d love to share (alongside the above) include The Sydney Morning Herald Sun Run, Sydney International Rowing Regatta, Biennale of Sydney, Sydney Comedy Festival in the first half of the year. Every few days, there’s another booming event taking place in the area so if you’re thinking of visiting the city, then maybe consider a weekday event where our room rates are cheaper. January in Sydney is full of food and music festivals, the famous Ashes cricket match and by the third week of the month, the Chinese New Year, Swim and Australia Day are upon us. This is the city that never seems to slow down, not for a moment and that’s why locals and tourists flock to Sydney every moment throughout the year. With so much buzz going on, we really suggest you book your Sydney hotel room at least a month in advance, but calendar checklist aside, let’s get talking about these amazing events. The Chinese New Year brings in thousands of visitors from the 24th – 31st of the month. With music, dancing, food and a huge parade through the city, remember to wear your sunglasses because the colors are incredibly bright! From a Twilight Parade to the New Year Markets and the Dragon Ball at The Star, the Sydney glows with bright lights, sensational dragons and Lion Dances. Moving onto a new movement, the Great Sydney Swim (25th – 26th) will see over 1000 participants to hit the water along the east coast which finishes at Sydney Harbour, just in time for Australia Day. If you’re not feeling in Olympian swimmer mode, you can try the more casual Ky Hurst Kellogg’s 750m swim (or 300m event for Junior kids). All entrants will have the extra encouragement alongside some of the country’s best swimmers and sports stars so you know you’ll be in good company. As the swim ends, Australia Day kicks off on the 26th but usually lasts until the 27th since the partying doesn’t quit in Sydney. As the biggest annual celebration of the country, each city has multiple fairs, events and activities. 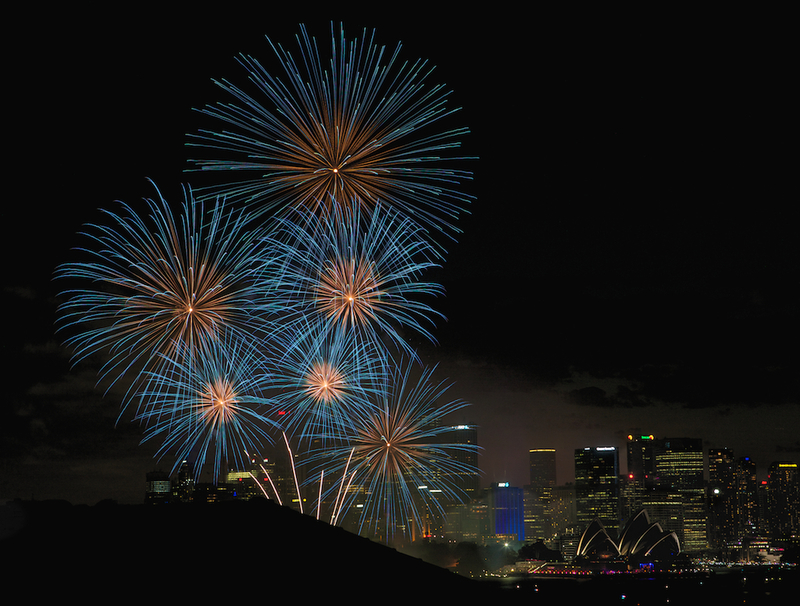 Since 1788, Australia has nudged up the celebrations annually to raise the bar of fun and celebration. You can also watch the national celebration live on television, just in case you over-exerted the BBQ and need a breather. From the 16th to 25th January, The Paradiso at Town Hall music festival will guarantee you shake off that final holiday season weight, fast. The name of this festival comes from Dutch roots, namely Amsterdam’s iconic rock venue, and it’s Sydney Festivals new contemporary music place each summer. For ten continuous nights, you can hear national bands, uber cool DJ’s and international sounds, all in one place. This is a dream haven for music lovers that come from far & wide to Sydney and break into a serious sweat. As with all big music events, there are a series of headliners that will build up your adrenaline but with a surge of energy, you can then dance at the town hall’s late night after parties until 2.00am. Also remember to check the Paradiso Bar that’s open from 5.30pm so you can chill with friends before you start the serious floor moves. The coolest part of this festival? Cremorne Point Manor is only 14 minutes car drive away so after a full evening of dancing, socializing and living the music life in the city, you can hop over the Sydney Harbour Bridge and enjoy the late night or early hours of the morning, watching the city skyline or even the sun rise. Being part of such an incredible music event not only makes any visitor feel like a local, but it’s an amazing time to be in one place, for a few days and hear seriously diverse music within a compact environment. Artists include future classic by Jacques Renault down to John Grant, DJ’s such as Juan Atkins and live large with soil and pimp sessions. Located just an 8 minute ferry ride from Sydney Harbour, Cremorne Point has so much history that we just couldn’t wait to share this with you. As a harbourside suburb on the lower North Shore of the city, Cremorne Point is snugly situated between Mosman Bay and Shell Cove and overlooks the stunning Sydney skyline. It was originally named after the Cremorne Gardens, London that originates back to the words meaning ‘chieftain’ and ‘boundary.’ James Milson Jnr (1814-1903) owned most of the land nearby at Milsons Point and over the years, he expanded the family land mass in the lower North Shore. At this point in 1853, he purchased Cremorne peninsula to build residential homes in the late 19th and early 20th Century. As the courts stopped him from selling building blocks, the residential area grew right to the water’s edge alongside a public, waterfront park. 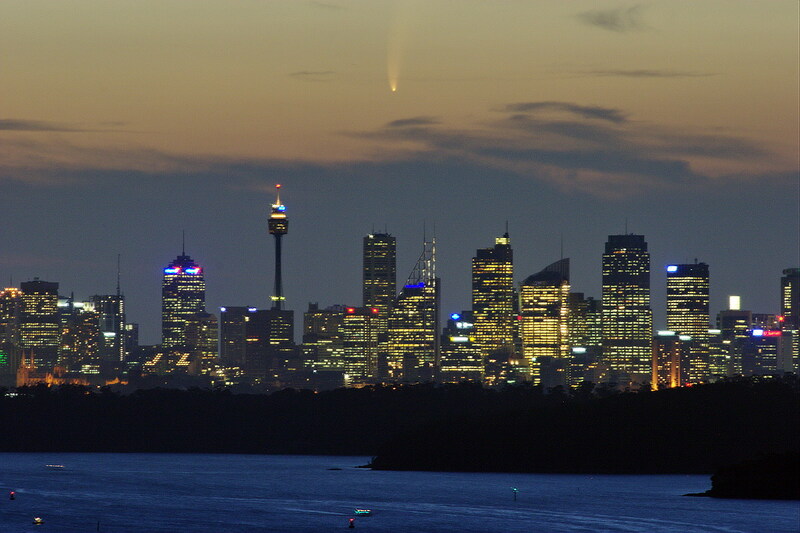 With around 2,000 residents in Cremorne Point, a staggering 60.7% of these residents were born in Australia alongside 8.4% from England and the rest combined from South Africa and the United States. These included single homes, flats or apartments. So where does Cremorne Point Manor fit into this story? This 4 star boutique hotel was established in a 19th century federation style 2 storey building on Cremorne Road. As a heritage building, it was once a guest house called Redcourt. 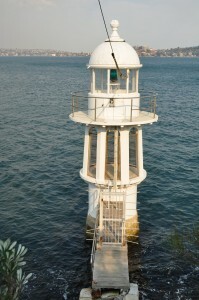 Overlooking the harbour and Mosman Bay, it was once restored and modernized by the original style remains intact. Built in the late 1880’s, when a rare coal seam was discovered in Cremorne, the original plan was to mine the seam but thankfully, the locals opposed this. 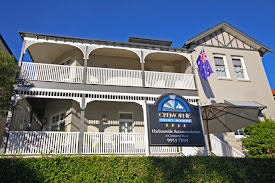 As a result, Cremorne has held standing for decades and about 50 years as a guest house. 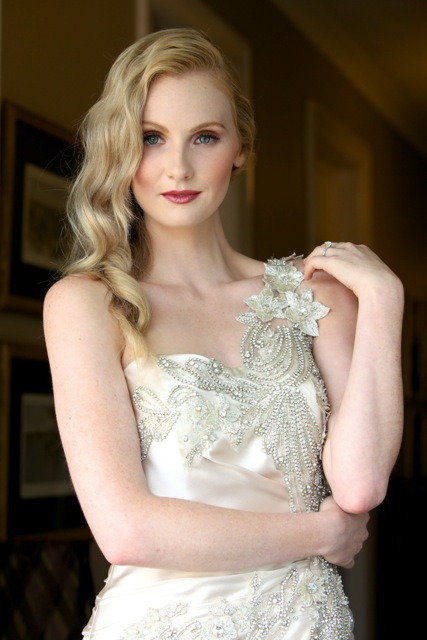 So there’s the story of Cremorne Point and the stunning Manor that has kept its antiquity and quaint charisma, while attracting thousands of guests each year. 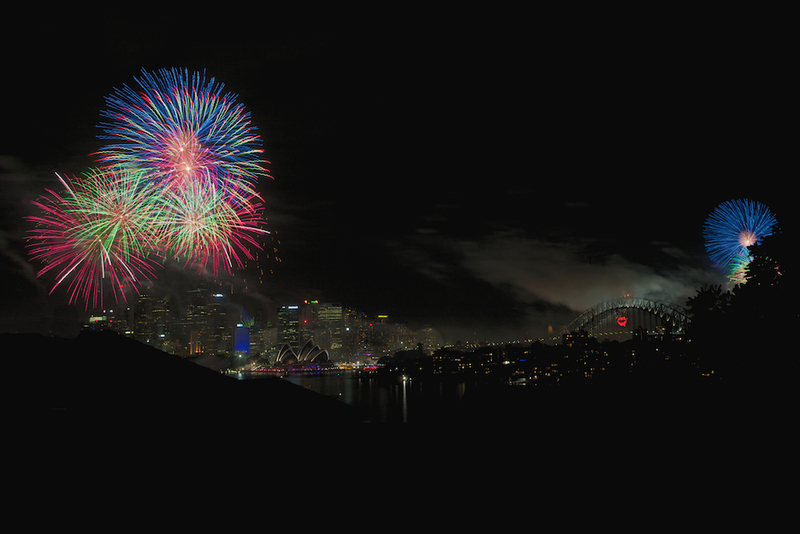 As a short journey away from the Sydney attractions, guests love staying at Cremorne Point Manor, especially for major festivals and New Year’s Eve where the firework display from the Point is exceptional. 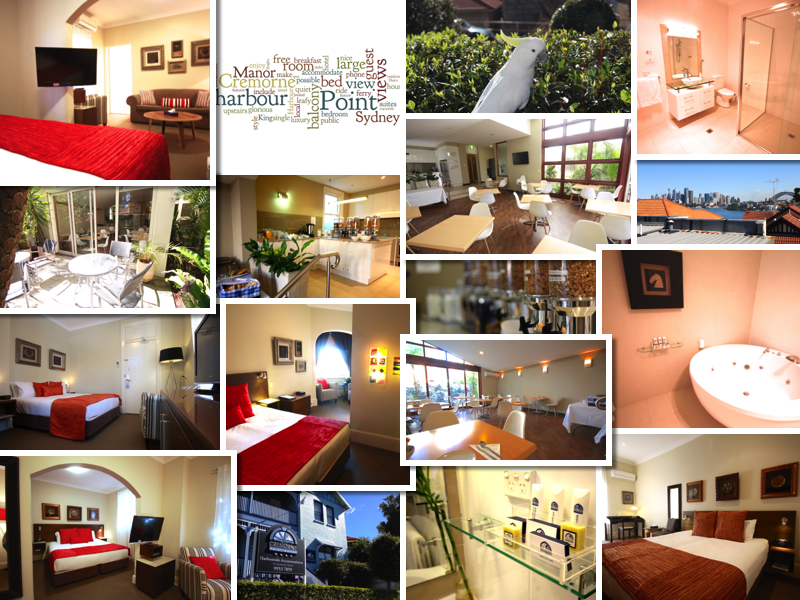 For your next Sydney hotel stay at Cremorne Point Manor, think about the land you’re enjoying and the abundance of history that has made this area so incredibly popular for locals and tourists. 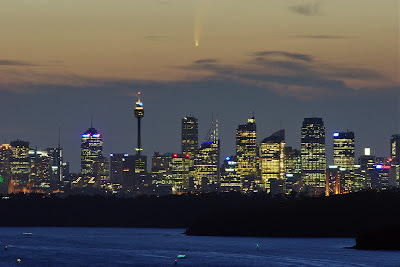 A great shot of a comet over Sydney taken from the 22nd of July. 2013. 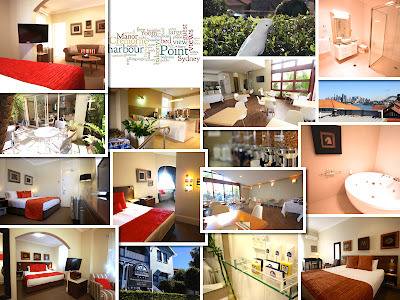 A local travel blog, Called Boundround has just written a review of the Cremorne Point Manor. Many thanks to Emma and please have a look. 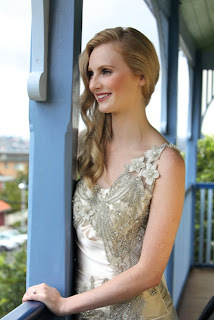 Kate Branch and a team of Models, Makeup Artists and Hair Stylists came to the Cremorne Point Manor last week. 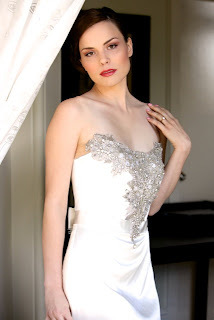 They spent the day shooting for an advertising campaign for a bridal magazine. I've been sent the photo's and wanted to share them as I think they are brilliant. Now every room at the manor has Air Conditioning (thanks To David and the gang At Southern Cross Climate Control). The last 8 Annexe rooms didn't have AC until now. but fortunately to coincide with the astounding heat we've been having all rooms are now cool and chilled. Also on an environmental aspect. these new AC units are the most efficient and quiet on the market. which also helps in winter as they are much more efficient than the old electric fan's we used to use. 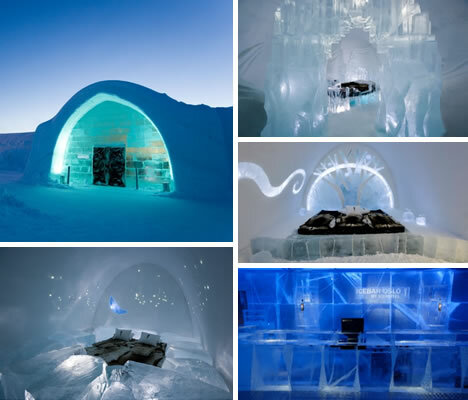 While the rooms won't be as cold as the Ice Hotel. they will be cool this summer! 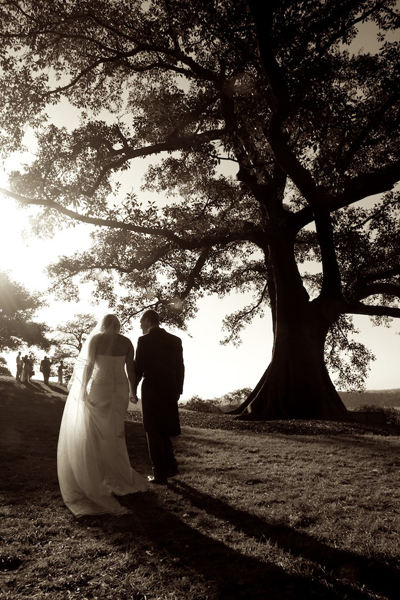 The Cremorne Point Manor is a wonderful Spot to stay before your wedding, during or even after. These photos were taken by a guest, Mr Michael Halliday who very generously offered to let us use them on our blog. They were taken from the rear fire escape landing at the hotel. (which technically isn't meant to be used except in an emergency) however the photo's are superb. Thank you Michael. They are amazing shots.